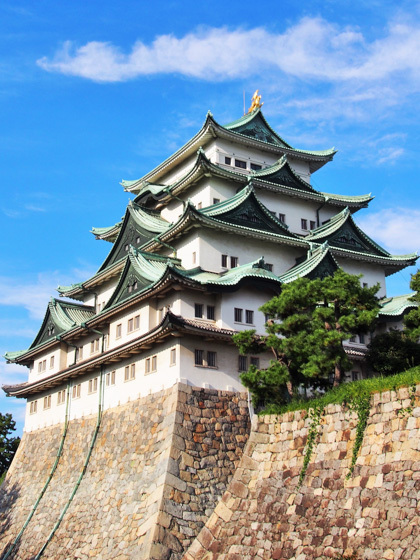 This tour includes the most of the places to visit in Nagoya such as Nagoya Castle, Tokugawa-en Japanese Garden, Tokugawa Art Museum, Sakae Shopping District, Nagoya TV-Tower and Osu. This is a typical itinerary, though the itinerary is flexible. Consult with our guide if you like to add / omit some places. 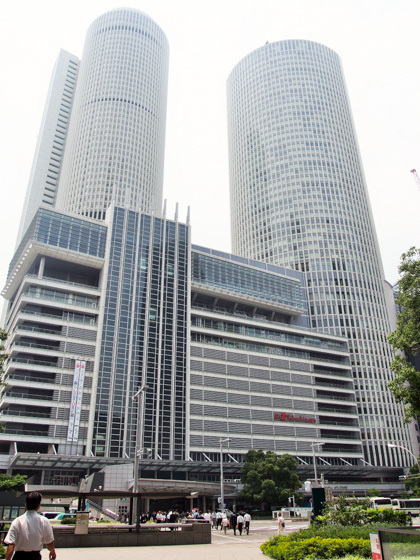 The Nagoya City Tour starts from the Nagoya Station by a round trip bus called 'Meguru'. 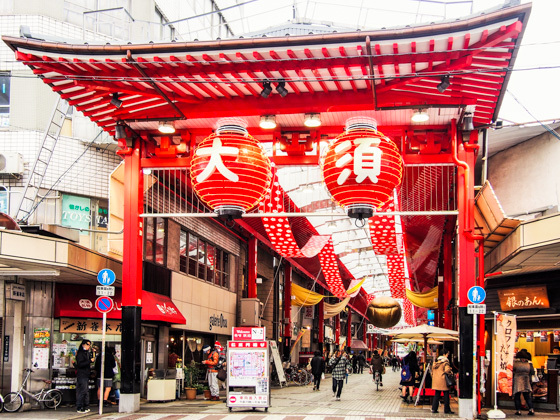 Or if you are staying in hotels in Sakae, Kanayama and some other areas, you may skip Nagoya Station and directly start your tour from your hotel. The first visit is the Nagoya Castle, if you do not visit Toyota Commemorative Museum of Industry and Technology and / or Noritake Garden. Main attraction here is the castle tower and the Honmaru Goten (palace), the residence of Tokugawa daimyo. Both buildings are reconstruction of originals that were burnt down by US bombing during the Second World War. You can enjoy sakura flowers (cherry blossoms) from late March to early April every year around the Nagoya Castle. If you visit Nagoya in this season, don't miss it. 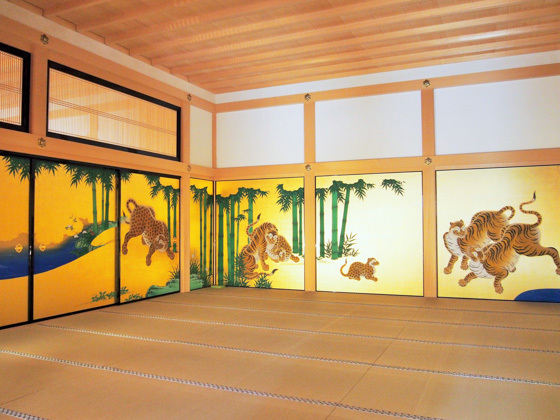 Inside the Honmaru Goten, there are beautiful paintings. Honmaru Goten was reconstructed just as it was before, including all decorations. This was possible because the detailed records of the building were taken before the Second World War. 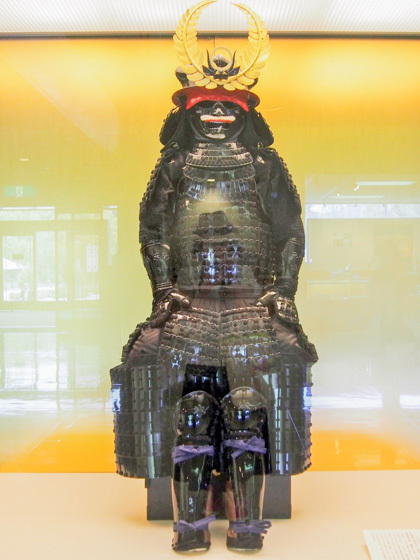 Omotenashi Busho-tai means 'welcoming team of Samurai Chiefs'. A team of young men wearing the costumes of Samurai Chiefs show you a dancing performance in the garden of Nagoya Castle. 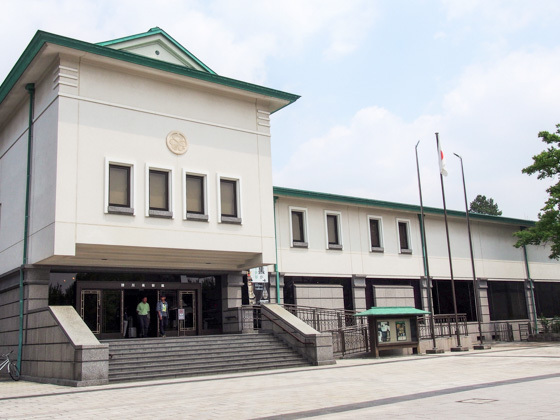 Tokugawa Art Museum exhibits the treasures of Tokugawa Family in Edo Period (1604-1868). There were four Tokugawa families in Japan including the main linage of Shogun family. Other three Tokugawa families are strategically located and there role was to secure the linage of Tokugawa family. When a Shogun did not get any son, then one man was chosen as next Shogun from these three Tokugawa linages. Tokugawa Art Museum is closed on every Monday. 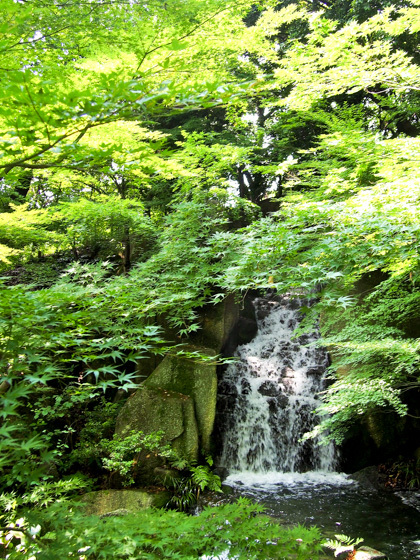 Tokugawa-en Japanese Garden is located just next to the Tokugawa Art Museum. Tokugawa-en Garden used to be owned by Owari Tokugawa Family. 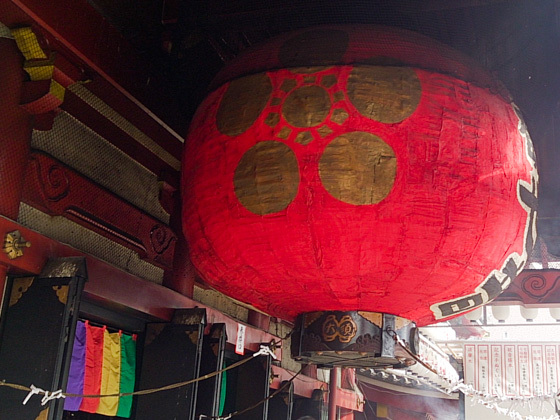 In 1931, it was donated to the City of Nagoya. Tokugawa-en Garden was once destroyed by bombing during the war, but rebuilt later as a Japanese garden as you can see now. In the restaurant in the garden, you can enjoy one of the finest cuisines in Nagoya. 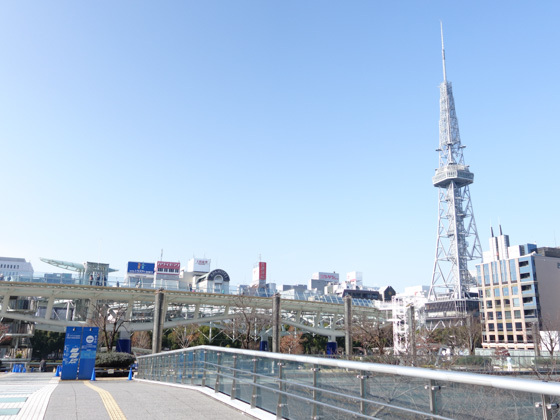 Sakae has been a center of Nagoya and it is very good place for shopping. There are department stores, brand shops and other shops all around. There are many eateries and some art museums in Sakae. 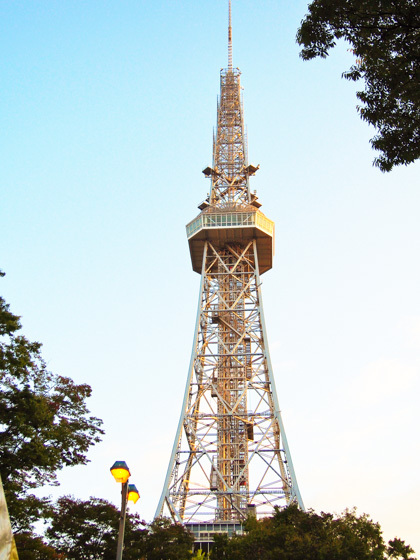 Nagoya TV Tower used to emit TV and radio broad casting, but now it had stopped emission and it is a symbol of Sakae as well as an observation tower. You can see Nagoya and around from the deck. Osu is another shopping district. 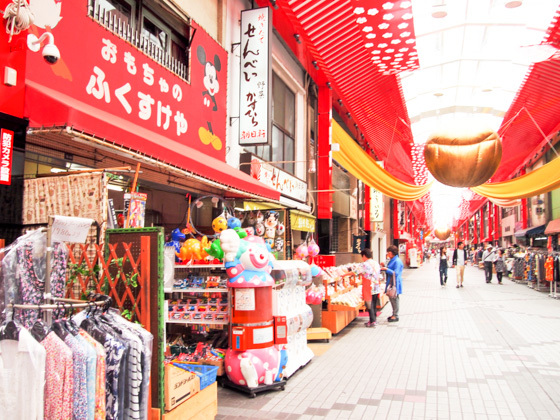 While Sakae is a modern district, Osu is an old, traditional shopping district. Osu developed in front of a temple, known as Osu Kannon. 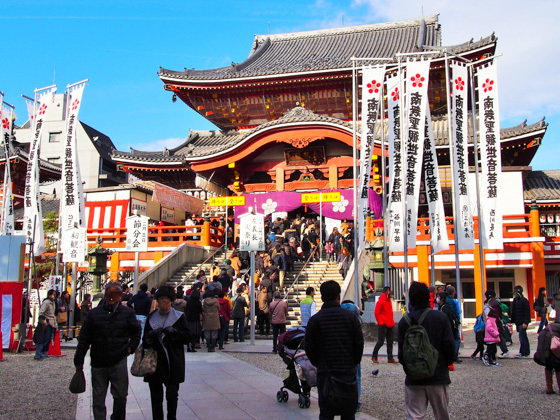 If you like to buy Japanese traditional kimono or some souveniors, then please visit Osu. There are also shops for second-hand brand goods and electoronics. Only to stroll through Osu area is a fun. Typical guide fee for a group of up to 10 passengers: 20,000 including 8% VAT. 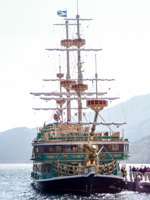 There are many tour guides offering one day Nagoya tours, so you may get lower price. Please inquire. Apart from guide fee, you are required to pay transportation fares and admission fees. Maximum cost for transportation and admissions per person for a day trip in Nagoya usually is 2,000 - 5,000 yen per person, depending on where you visit. 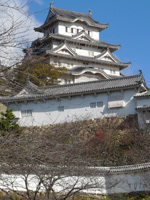 For a private guided tour in Nagoya by a private car, please see this page. You can also visit Toyota Commemorative Museum of Industry and Technology, Noritake Garden, Higashiyama Zoo and Botanical Garden, Nagoya Port Aquarium, Atsuta-Jingu Shrine, etc.